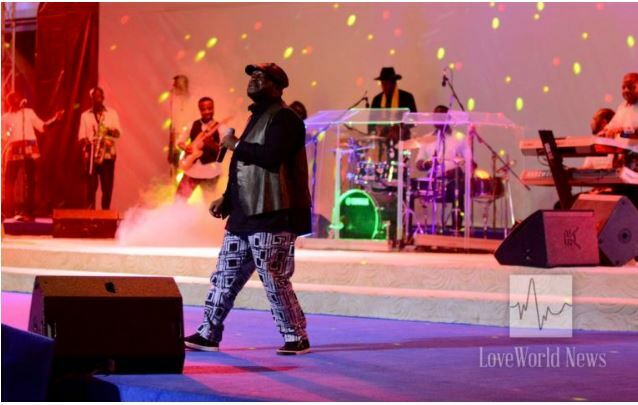 The city of Benin was filled with ecstasy yesterday evening with the cool beats of Gospel Reggae king and Pastor Chris Oyahkhilome’s personal favourite artist- Buchi. The musician ministered to the community of Benin’s inner-city region, bringing smiles to their many faces. 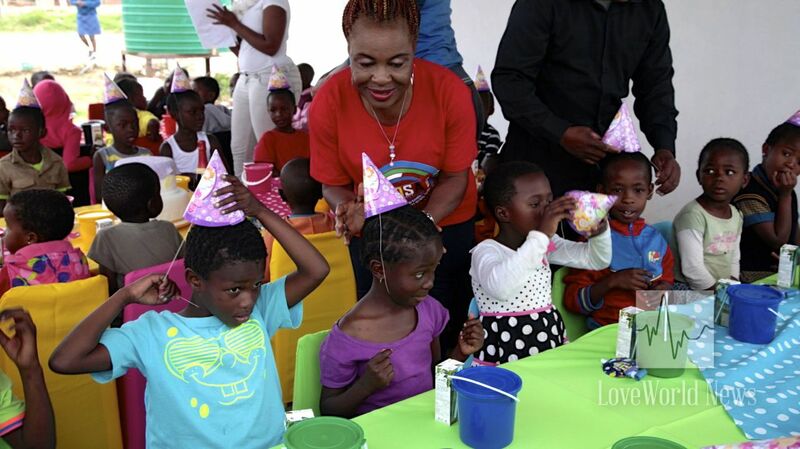 Families were seen shedding tears of sheer joy from the Pastor Chris Oyakhilome, Aka the of God’s benevolent initiative. 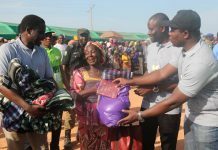 The event brought warmth and happiness to the poverty-stricken town of Benin, a place where colourful, musical and charity events are not a typical occurrence. Buchi, who is also the InnerCity Mission Goodwill Ambassador planned this special event with his fellow Christ Embassy members of Benin Zone 1 in order to raise awareness about “the plight of the indigent”, as well as raise funds to support the InnerCity Mission in reaching vulnerable children around the world. The concert ended up raising thousands of dollars. The event sparked immense joy as thousands in the crowds collectively swayed to the inspirational tunes of Buchi and fellow LMAM artists. The musical ministrations echoed throughout the town, stirring spirits and igniting the hearts of the teeming audience. Buchi has been hailed as Africa’s voice of gospel reggae. 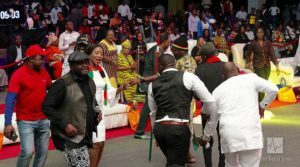 No wonder he’s the favourite of Pastor Chris Oyahkhilome! For years, the reggae gospel master has been delivering incredible performances with his spirit infused beats, leading the crowds in ” deep celestial ministrations”. His recent Abuja concert emptied streets, making it one of the most popular gospel crossover concerts in Nigerian history. Buchi has released five audio albums and two video albums: These Days So Beautiful, What a life, The Sound of Life, and Over the years. Buchi was born in Kaduna in 1963 and has lived most of his life in the bustling city of Lagos. You can organize charity events to support our ongoing #backtoschool campaign as an individual group or organization. 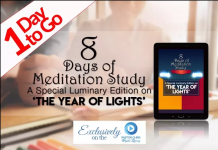 For information on how to get involved kindly call 08123445240 or send a mail to info@theinnercitymission.org.